HE'S been fundraising tirelessly for a charity close to his heart for eight years. Now it appears John Billitteri's efforts have not gone unnoticed. John has been nominated for ITV Fundraiser of the Year as part of the annual Daily Mirror Pride of Britain Awards. If he's successful, John will go forward to the national awards hosted by celebrity brainbox Carol Vorderman which will be televised at the end of the month. 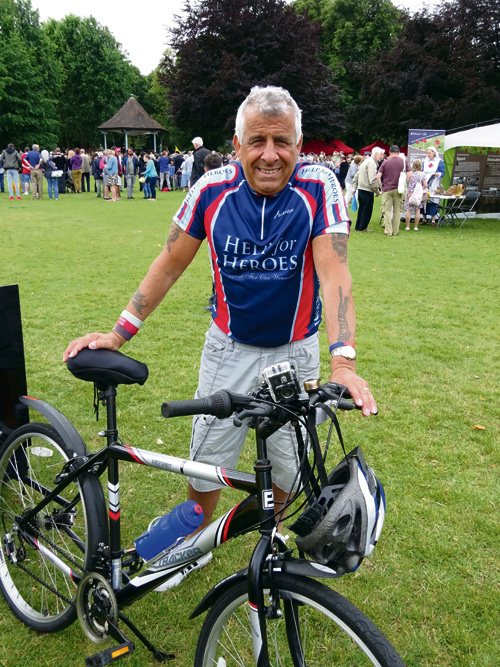 John has raised more than £70,000 over the years for Help for Heroes, a charity supporting British service men and women who have been wounded or injured in the line of duty. His latest campaign sees him cycle around the city in a bid to collect one million pennies - or £10,000. He can also be spotted with his bike and trailer at local events.John's previous fundraisers have been a little more intrepid though and he lists climbing Kilimanjaro, a Bristol to London bike ride and a daredevil skydive among his many charity achievements. He has also boosted the coffers over the years through regular entertainment nights and events where he performs as singer Frankie Johns. 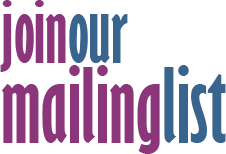 John, who lives in Kingswood, said: "I have been fundraising for Help for Heroes for eight years and have enjoyed every minute of it. It's a fantastic charity and something I feel we need to keep supporting because these men and women need our help to get their lives back to normal. That's the reason I do it but to be nominated for an award in recognition of what I do is just fantastic. I'm over the moon - it's brilliant!" John is up against three other nominees in the Fundraiser category. He said: "A panel will sit down and look at what we all do and why we do it and pick the person they think most deserves to win. I've got a one in four chance which is good odds! When you consider the size of the area where ITV West is broadcast, to have got to the last four is a huge achievement anyway. I never expected that in my wildest dreams." Biographies of the four nominees are due to be televised on ITV West before the winner is announced. The winner will then compete nationally at the Pride of Britain Awards to be screened on ITV on October 31. The Pride of Britain Awards celebrate the achievements of ordinary people who do extraordinary things to make the world a better place.